Fraser fir, cinnamon, spice and everything nice! As nostalgic as Bing Crosby, our holiday scent is sure to beckon old memories and create lasting new ones. 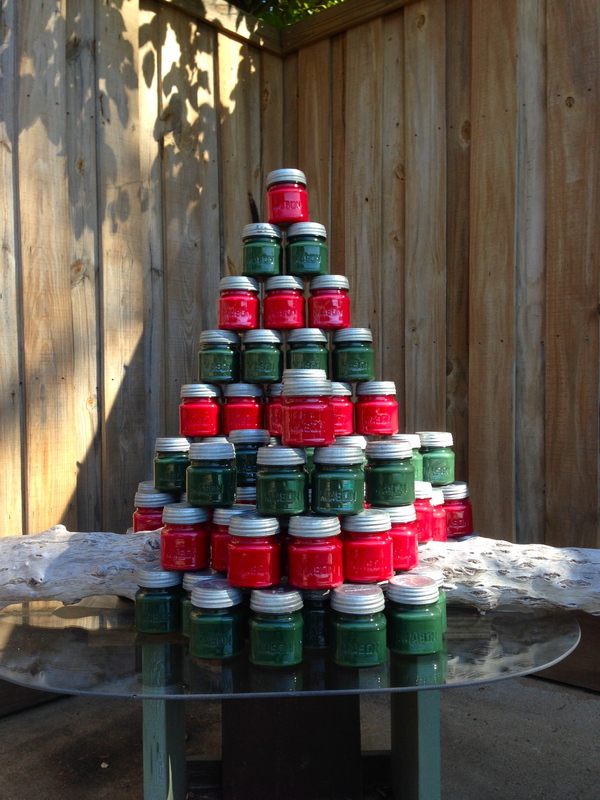 Fraser fir and just the right blend of spice make this candle a scent to look forward to year after year. From our home to yours, we offer you December. Jars – A rustic 1-cup Mason jar filled with a coconut wax blend averaging a 50-65 hour burn time. 1-lb Pillars – A long-burning 4×2.5″ paraffin pillar – average burn time of 45 hours. 2-lb Pillars – A long-burning 4×5″ paraffin pillar – average burn time of 90 hours. 3-lb Pillars – A long-burning 4×7.5″ paraffin pillar – average burn time of 125 hours. Each WAX Candle Company December fragrance candle is made in our chandlery in Helena, Arkansas on the banks of the Mississippi River.